Spend a good amount time in Peru and you’ll begin to wonder if the country is in a constant state of celebration. From January to December, it’s a full calendar of religious holidays, still celebrated Incan traditions, and eagerly anticipated events like the annual grape harvest in Ica and the revered Mistura food festival (just to name a few). 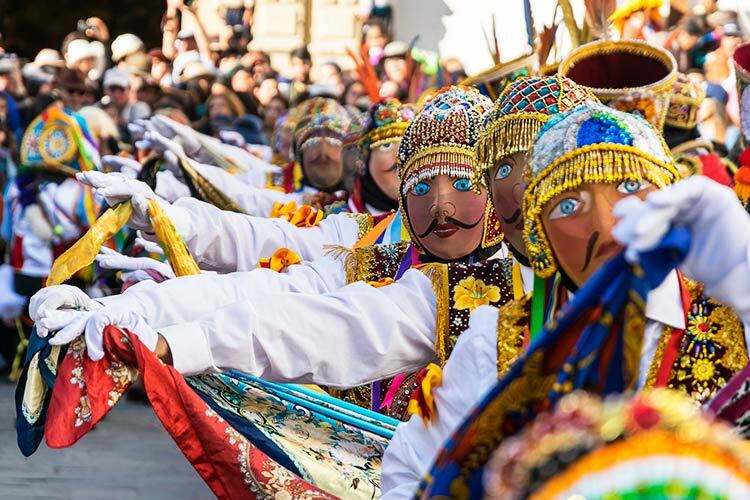 Use this 2019 guide to all of the best festivals and events in Peru as a tool for when to take that once-in-a-lifetime tour of Peru. 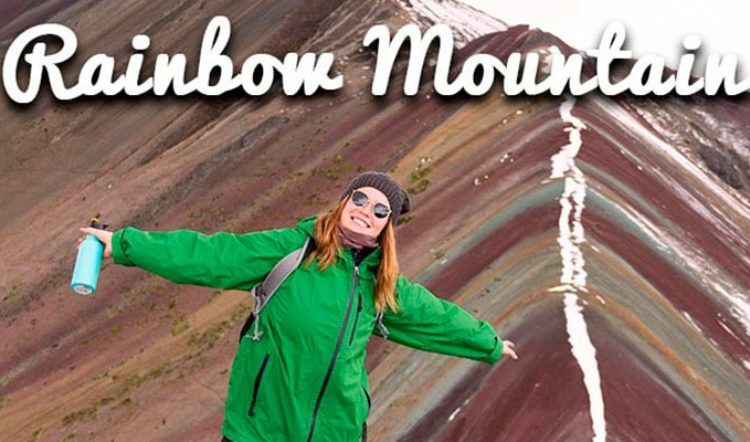 Do you want to time your Peru trip for a particular celebration or do you want to avoid the festivals, and their resulting crowds, at all costs? 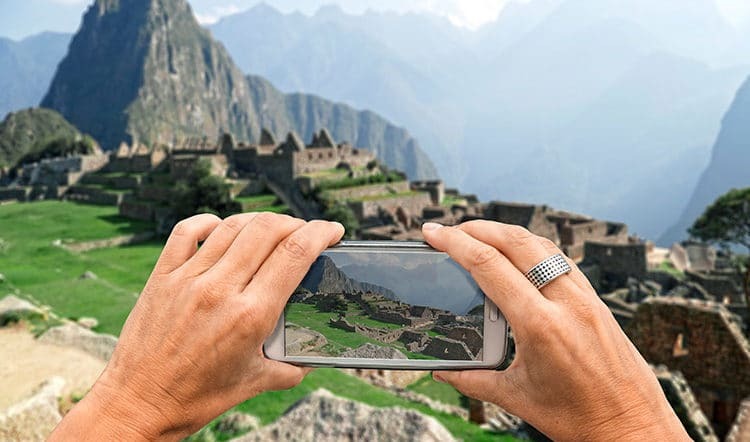 From whichever perspective you read this guide, we hope that it helps you begin to craft the custom Peru travel itinerary of your dreams. And remember, this article only covers the half of it. Click on to part 2 to see the festivals and events line-up for the second half of this year. 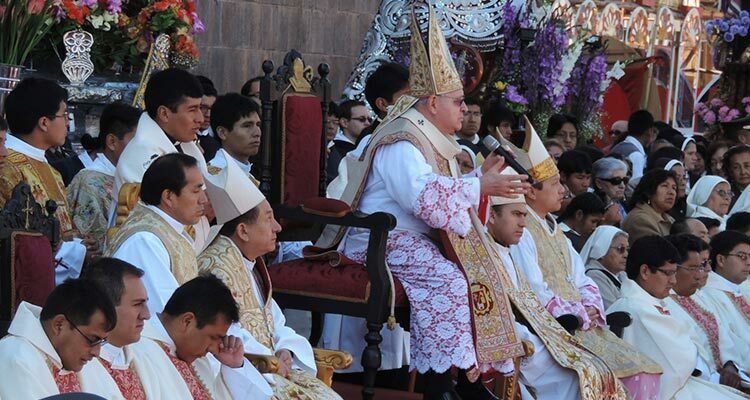 What: This Puno festival celebrates the city’s patron saint – the Virgen de la Candelaria. For 10 days, the lakeside city erupts with music, dance, costumes, and prayers to their patron saint. 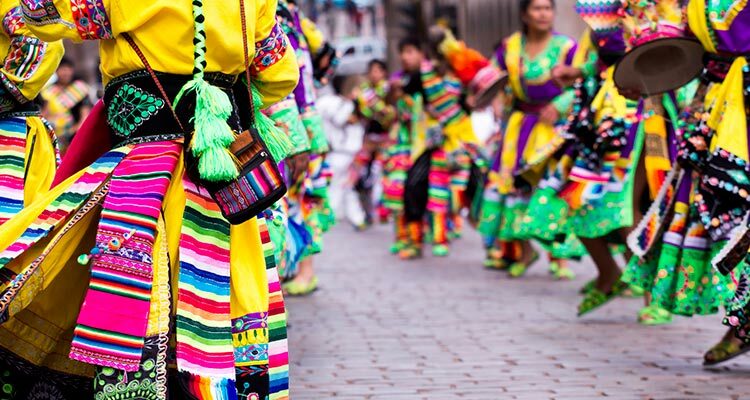 There will also be colorful exhibitions of the various cultures represented in Puno: the native Quechua and Aymara people as well as the mestizo people. What: Carnaval is a highly anticipated week-long event celebrated with drinking, eating, and people partying in costumes and masks. In Peru, the festival is marked by water balloons and spray foam. The week ends with the yunza, an age-old tradition that involves taking a whack at a gift-laden tree with a machete. The person who fells the tree is in charge of organizing the yunza next Carnaval. 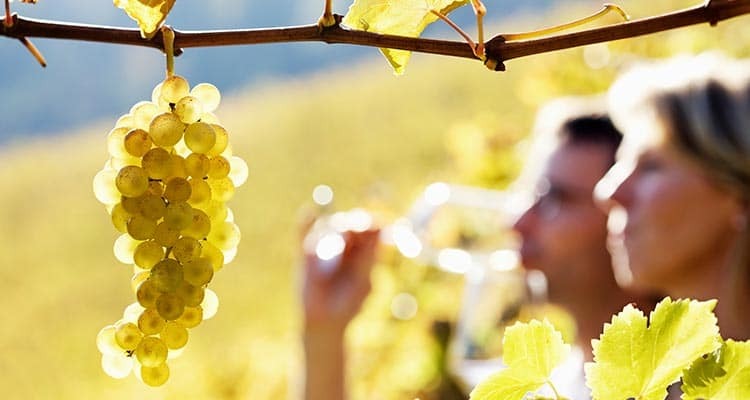 What: Celebrated every grape harvest since 1958, this festival honors and promotes the wine and pisco culture of Ica and Pisco. Different producers open up their vineyards to the public for tours and free-flowing pisco and wine while the “Reina de la Vendimia” is crowned in the festival’s beauty pageant. The new queen ceremoniously stomps a vat of grapes for the season’s first barrel of wine to be fermented. 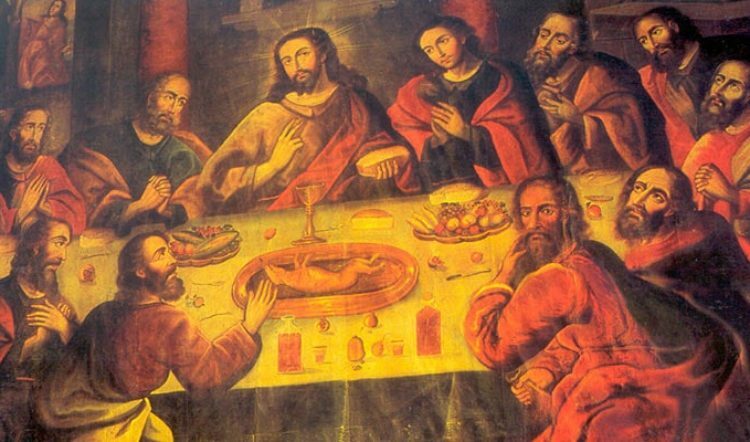 What: Though Semana Santa is a countrywide religious holiday, there’s no better place to experience it than in Cusco where several unique traditions take place, including the beautiful procession of El Señor de los Temblores on Monday and the 12 dishes meal on Holy Thursday meant to honor the Last Supper. What: A countrywide festival, the Fiesta de las Cruces is best experienced in Lima, Cusco, or Ica. The event is a blend of Spanish and pre-Colonial tradition. 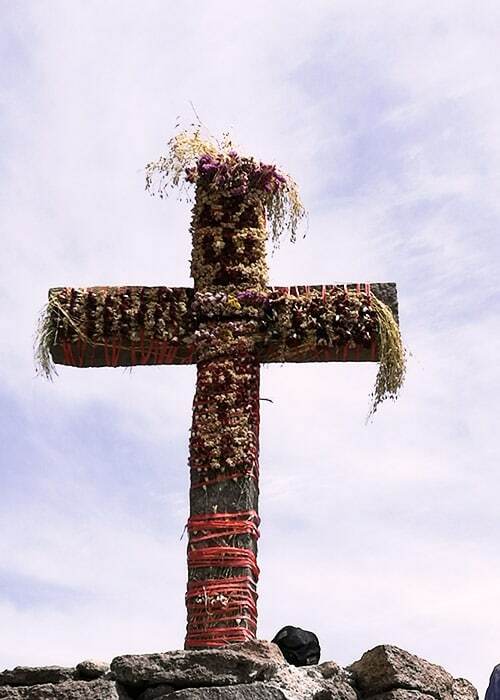 Large wooden crosses are elaborately decorated with flowers and fabrics and then carried to neighboring churches. A taste of pre-colonial tradition shines through in the Tijera (scissors) dance and nonstop folk music. 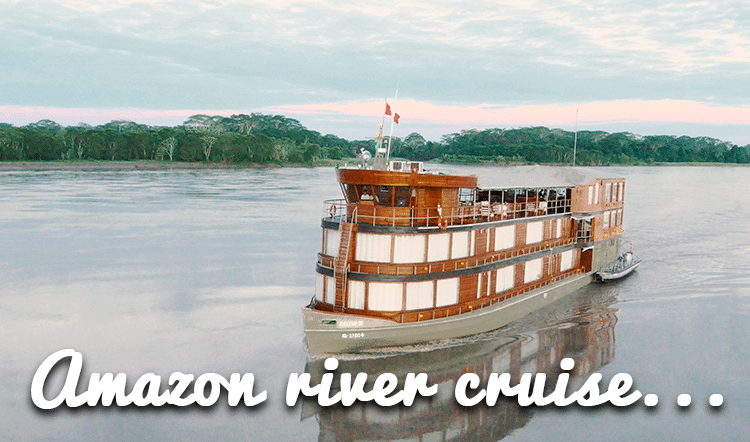 Ready to Book a Holiday in Peru? Peru is a place rich with culture and tradition. 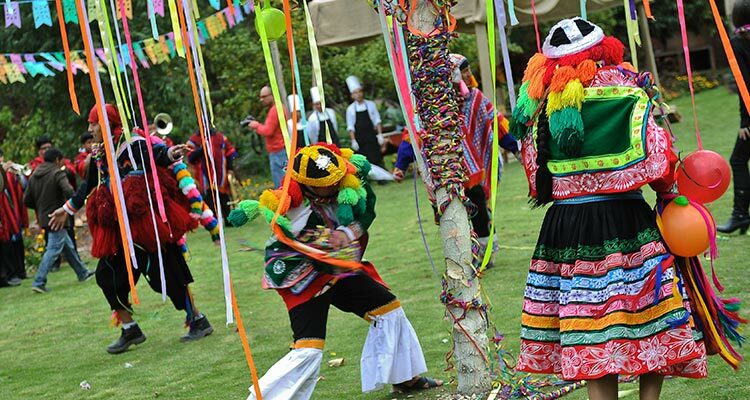 Attending one of the festivals and events in Peru is one of the best ways to experience it. Allow us to help you plan your unforgettable Peru vacation around the events that most appeal to you. Contact us today!